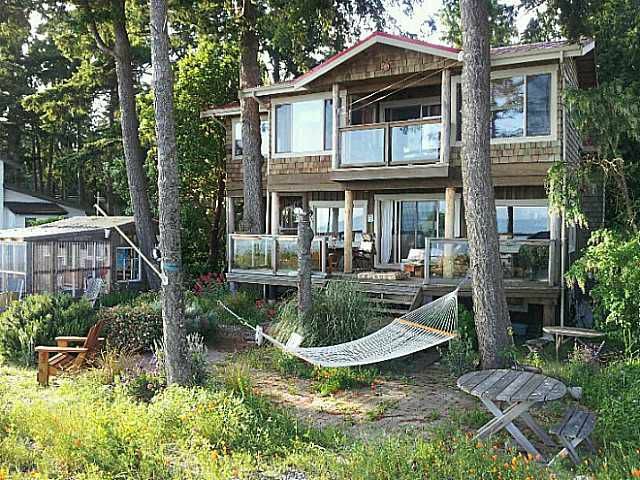 2 bedroom 2 bathroom waterfront property in Sechelt. Wood fireplace. Renovated in 2004. This property is now sold. Contact Kyle Roman @ 778.847.3325 or kyle@kyleroman.com for more information on Squamish, Whistler or Sunshine Coast properties.